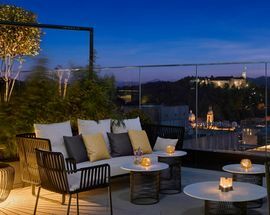 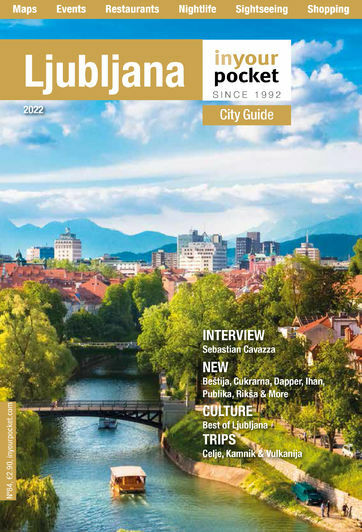 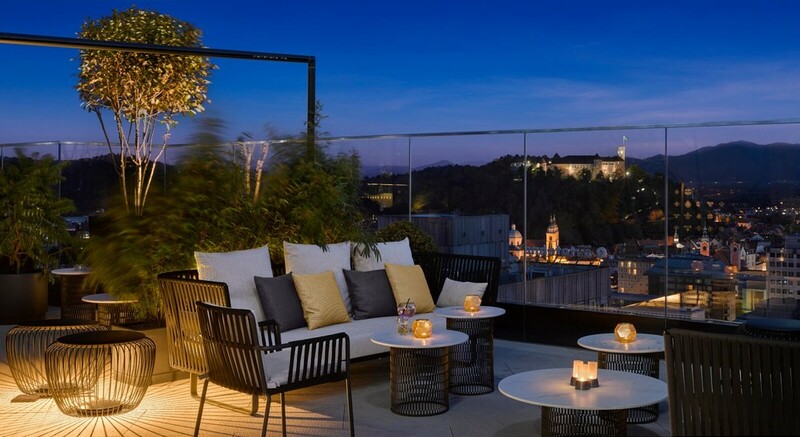 Located on the 20th floor of the InterContinental, a couple of drinks at B Bar makes for a sophisticated night out in Ljubljana. 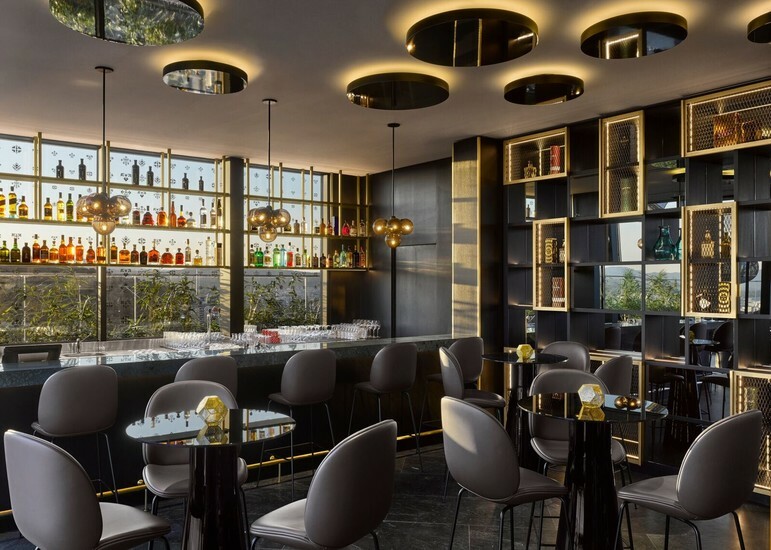 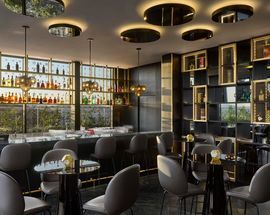 With its modern décor and shared terrace with the neighbouring Restaurant B that overlooks the castle and the bustling city centre, B Bar’s atmosphere is hard to beat. 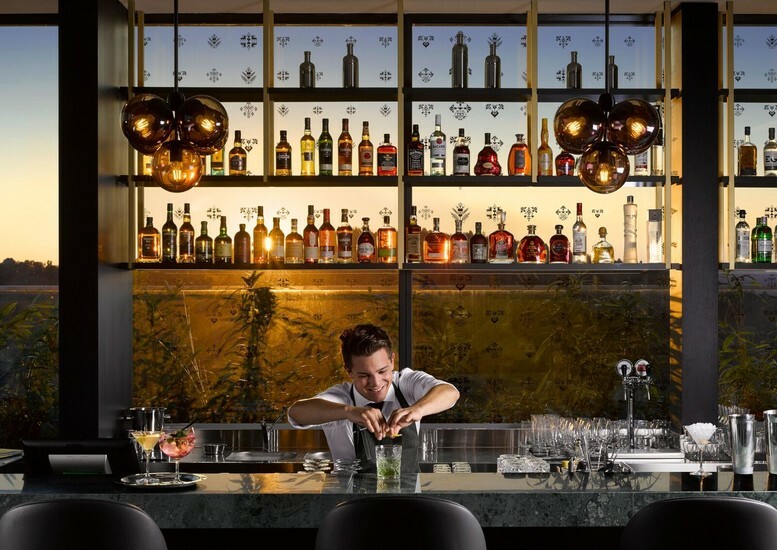 There’s a large selection of gin, and both local and international wines alongside the usual alcoholic drinks one might expect from a bar of this standard. 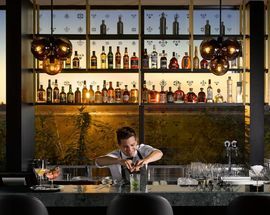 B Bar’s speciality, however, are their classic cocktails with a special twist, namely a touch of honey, a fact reflected in its name and a homage to Slovenia’s Carniolan bees.